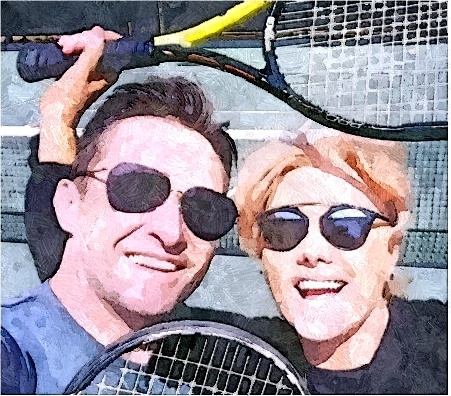 The “X-men” star posts a picture, which shows himself and his wife while playing a tennis game. He also writes a loving message on his Facebook page, “To the love of my life Deborra-lee Furness. 21 glorious day years. I love you with all my heart.” Fans also congratulate the couple for their wedding anniversary. Meanwhile, Hugh also adds more ‘selfie’ pictures while joking that his selfie classes are really paying off.